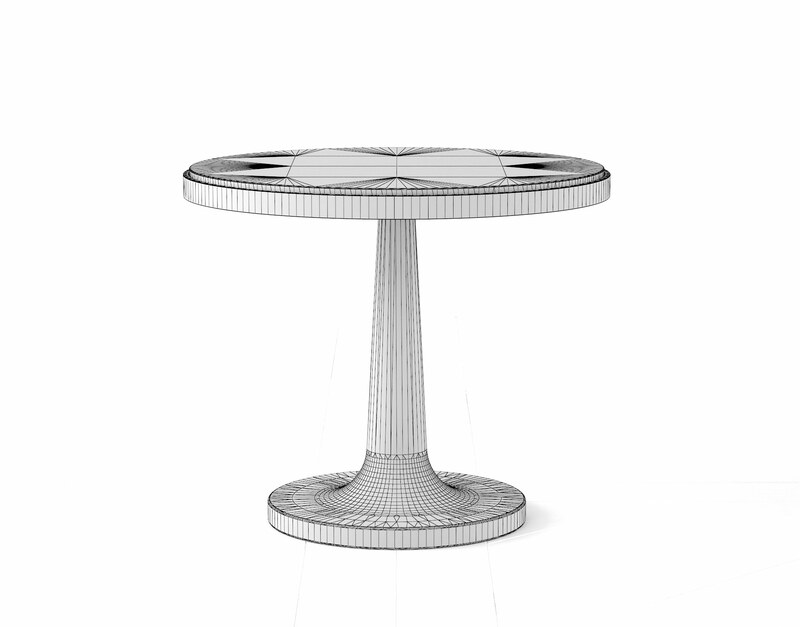 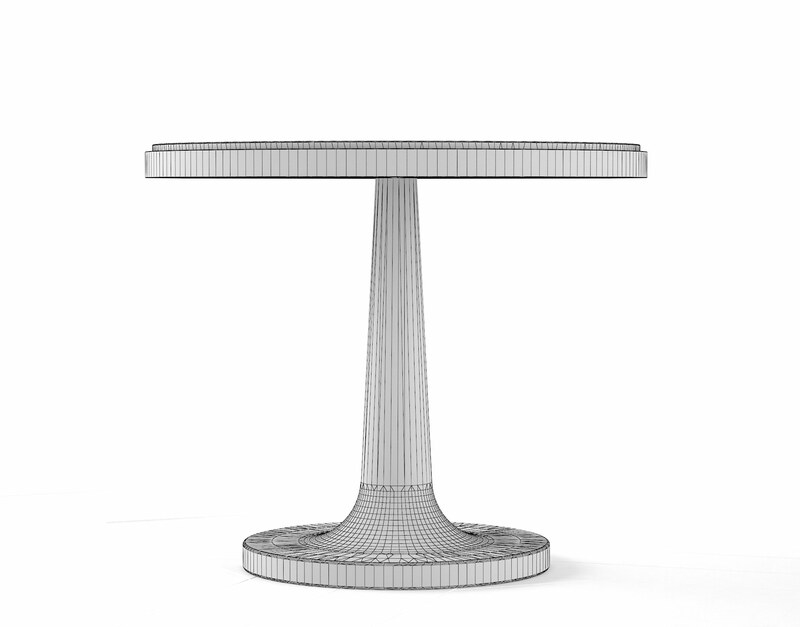 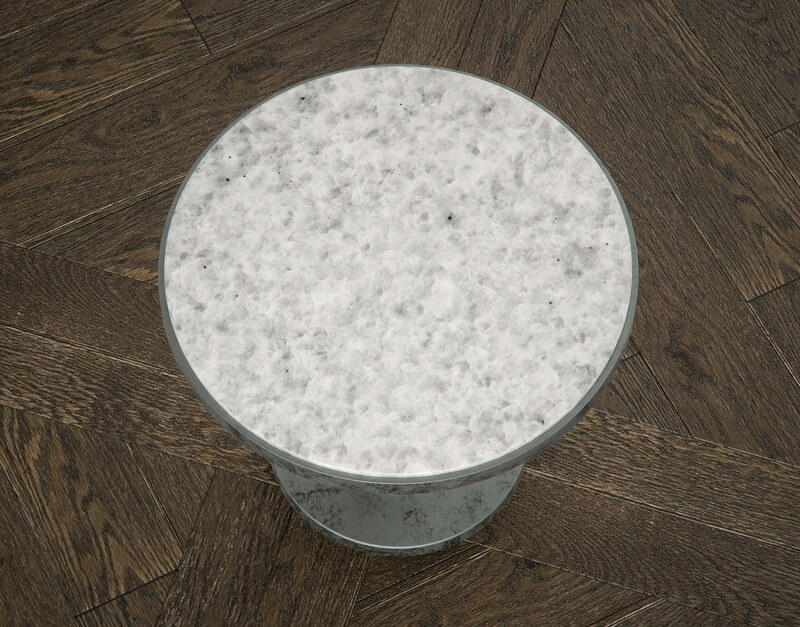 The Cupaduo Accent table features a curious galvanized Zinc base complimented by a white marble top and will add a sense of refined curiosity to any 3D scene. 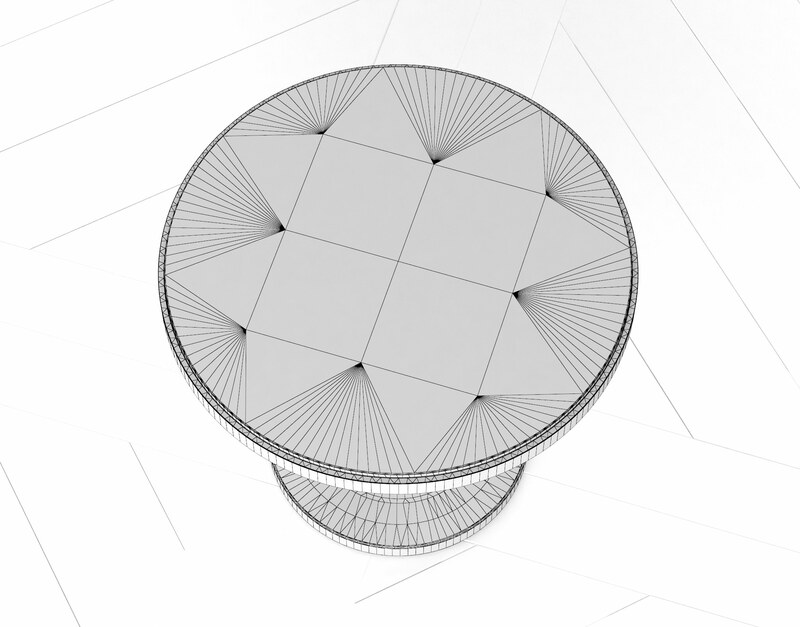 This accent table can also serve as a planter table, end table, or even a nightstand in a pinch! 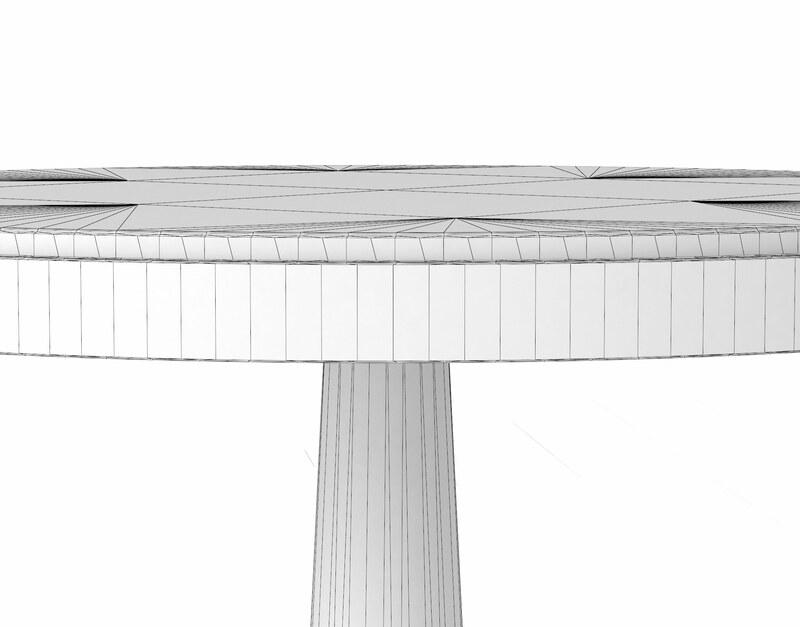 Great in modern open-air interiors as well as lofts and outdoor visualizations. 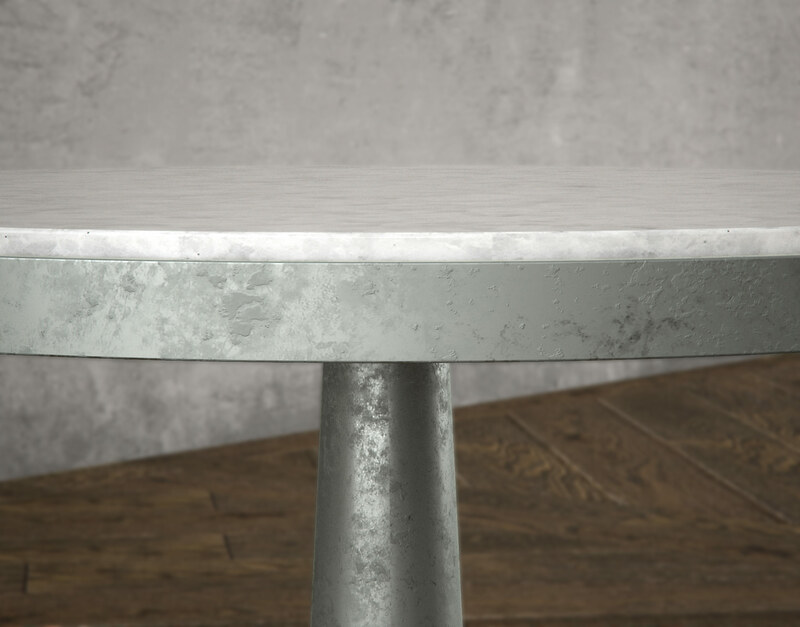 The Cupaduo Accent table features a galvanized zinc finish accented by a white marble stone top. 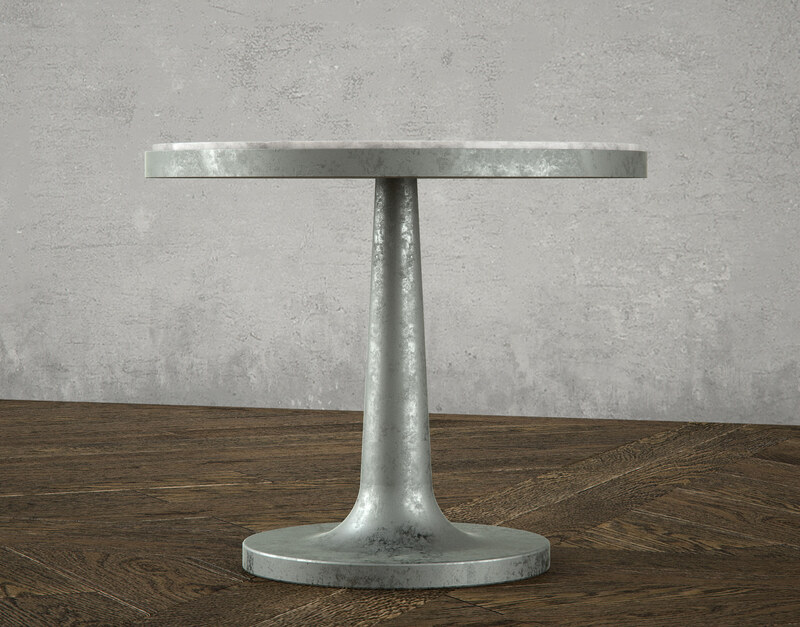 This 3D Model has been designed to offer a splash of curious materials and texture to scenes that may otherwise feel a little bland. 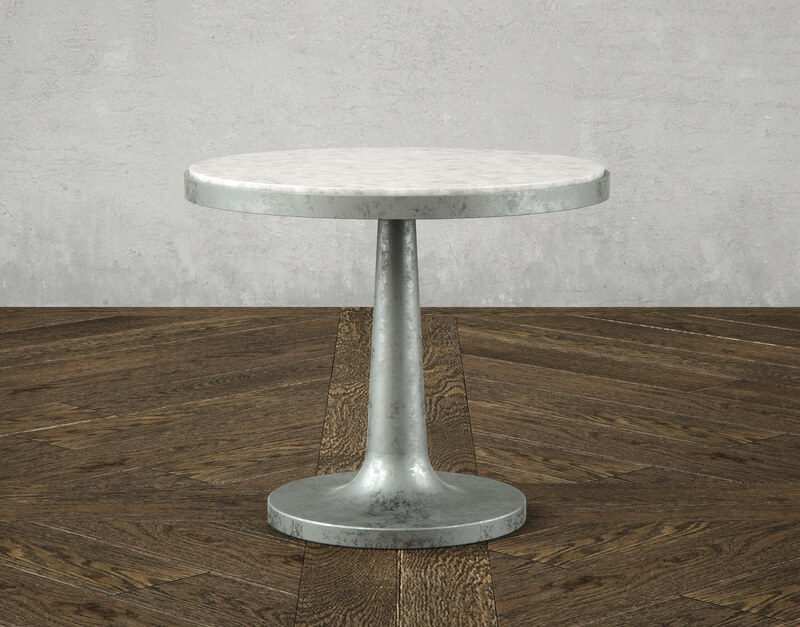 This 3D model has been optimized in 3DS Max and VRay to support high-resolution photorealism and includes tileable textures and many common formats to make importing a breeze!